Humans have natural ability to recognize people they know with their voice patterns. Voice pattern is an individual characteristic and no two persons are found to have exactly same spectrogram. A visual record of speech analysed with respect to frequency, duration, and amplitude is called a spectrogram, also known as voice-print, sonogram, spectral waterfall and voice gram. Voice print, being unique to a person, can be used to identify his or her uniquely. Technology of establishing identity by associating voice print of a person with his/her identity data and verification of claimed identity is called Voice Biometrics. 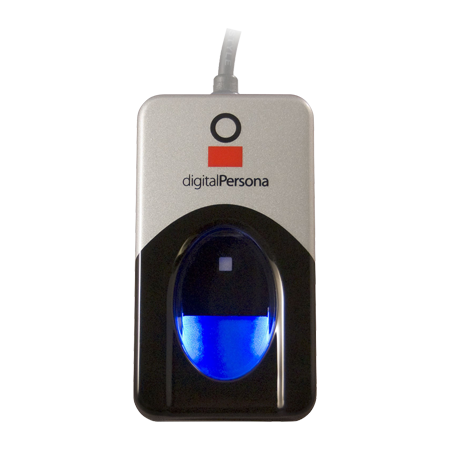 Biometrics is the science of using biological or behavioral patterns of a person to uniquely identify that person. These patterns are believed to be unique owing to their complexity and number of possible variations. Dermal ridge pattern (aka fingerprints), iris pattern, vascular pattern, retina, DNA are some of the biological characteristics that are believed to be unique to an individual. On the other hand, voice, signature, gait, typing rhythm are some of the behavioral pattern that are good enough to be unique to a person. Like other biometric systems, voice biometrics also works on the logic of pattern matching. It extracts different features of voice by making use of technology and constitutes a voice print, which is unique to an individual, and can be used to establish and verify his or her identity. 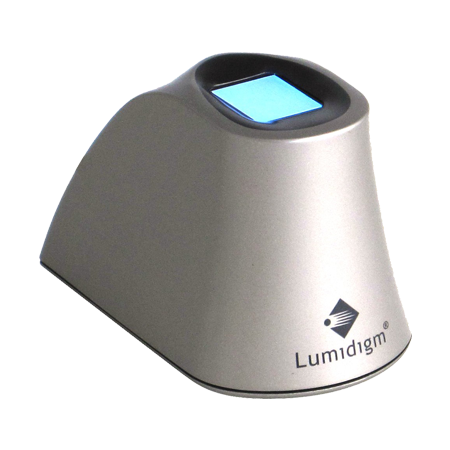 Commercial voice biometric systems are called voice-print Recognition Systems or Speaker Recognition Systems. To recognize a person a sample of his or her voice is recorded by the system, which is further processed by speaker recognition system and the processed voice print is matched against what is already in the database. If the speaker identity has already been established and record is present in the database, speaker recognition system returns a match, or returns no-match otherwise. This process is called Automated Speaker Recognition, since the process is fully automated and does not require human intervention. 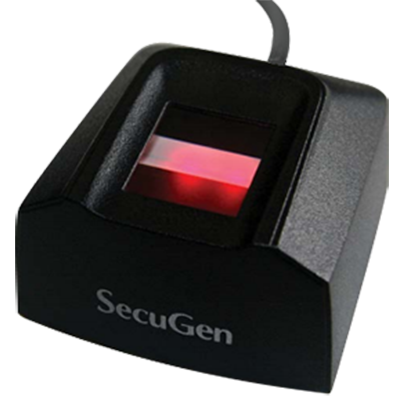 Biometrics has made its way to mainstream identification and authentication and has been widely accepted by the users across the planet. While biometrics is changing the way people are identified, remote identification, however, still a challenging endeavor. Remote identification with mainstream biometrics would require an expensive setup at user end, like a fingerprint or iris recognition system, which a service providers cannot expect users to have. Facial recognition system is also being used for remote identification but applications mostly remain limited to mass surveillance and security. Despite its proven efficiency of remote identification in surveillance applications, facial recognition also requires special setup, while we need a biometric characteristic that make users authenticate without any special equipment, hardware or software. Voice biometrics can efficiently address this challenge and provide a solution without the need of any special hardware or software setup at user end. Voice biometrics can leverage commonly available means to capture a sample of user voice, like microphone in phones and PCs. This captured voice sample is processed at service provider end to run a match of user identity. If match is found, user is granted access. This ability to work with existing settings gives voice biometrics an edge over other biometric systems. Automated Speaker Recognition does the job at service provider at end, and a user may not even know that his or her voice has been processed to identify him or her uniquely. Why voice biometrics is best suited for remote identification? Biometric identification and authentication methods like fingerprint and retina recognition are good when they have user physically present for identification, so they make good use case scenarios for applications like physical or logical access, unlocking doors, attendance, payments, etc., but when it comes to remote identifications, these mainstream biometrics doesn’t offer much help. 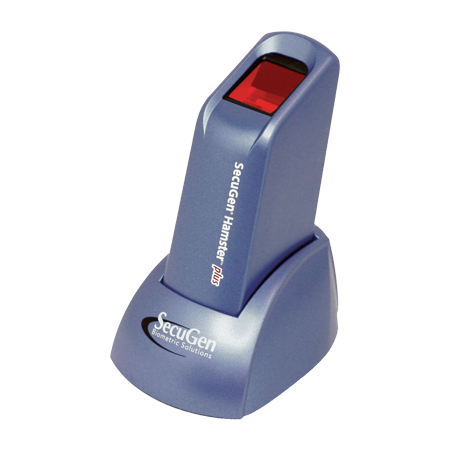 Unlike other biometric systems, which are dependent on imaging of biometric characteristics of an individual, voice biometrics does not require any equipment like biometric scanners or readers at user end. User voice can be sampled by means that are commonly available with users like a standard phone line, mobile phones or computer microphone. For example: a user making call to his credit card company will already be using a phone to do so, he can be asked to sample his voice by repeating a randomly generated phrase, as he repeats the phrase, voice is sampled and verified, if a match is found he can be granted access or denied otherwise. This method of verification saves from spoofers as well, as they may attempt to hack the voice recognition system with recorded user voice for unauthorized access. Fraudsters leave no stone unturned when it comes to exploit a system. Connectivity and digitization has proved to be a double edged sword. Intensifying threats from digital space have compelled organization to improve their identity and access management practices to safeguard their businesses and users. Precise identification of users and entities accessing user accounts has become one of the major security challenges for enterprises in today’s time. Spoofers can try to hack a voice recognition system by recording user voice and producing it during the verification. Voice biometric systems take countermeasures against such spoofers like asking customers to repeat a phrase generated randomly during the call, making sure that only authorized users are able to pass the voice recognition system. Identity driven security can be the ultimate weapon against threats. Interactive Voice Response (IVR) is the most common application of voice biometrics. Traditionally IVR uses PINs to authenticate identity of its users. PINs, however, make the systems potentially insecure as they can be shared or guessed. Any imposter with PIN can access the system and perform transactions, which can result in losses or theft from the user account. Voice Biometric can address this inadequacy and is also fairly easy to set up at service provider end. It mostly requires integration of incoming calls with voice recognition system, which takes samples from on-going calls and grants/denies access to the user account. Many financial institutions like banks, credit card companies, e-commerce outfits, etc. leverage voice biometrics for facilities like phone banking, payments, tele-shopping, etc. to enable their users to access account via a phone call. Voice Biometrics, being a non-intrusive biometrics, is also easily accepted by users. Accuracy of a voice biometric system may be affected by several factors like difference in the recording quality during the enrollment and verification, background noise, change of voice due to any illness or age, etc., however, these factors are not unique to voice biometrics, accuracy of most biometric systems is affected by several environmental factors as well as user behavior. Voice biometrics currently has low market penetration and meagre market share because of its niche applications, where verification is mostly done over the call. High security facilities may also require voice sample before granting physical or logical access to a sensitive area, these applications, however doesn’t count in commercial market share. Human ears have extraordinary ability to distinguish different voices, however, voice biometrics go even further and can even differentiate voices that sound identical to human ears. Voice biometrics takes several measures into consideration to map a voice print and can recognize where it deviates. It can even detect minute variations in a voice patterns to recognize the speaker that may sound identical to expert human ears. 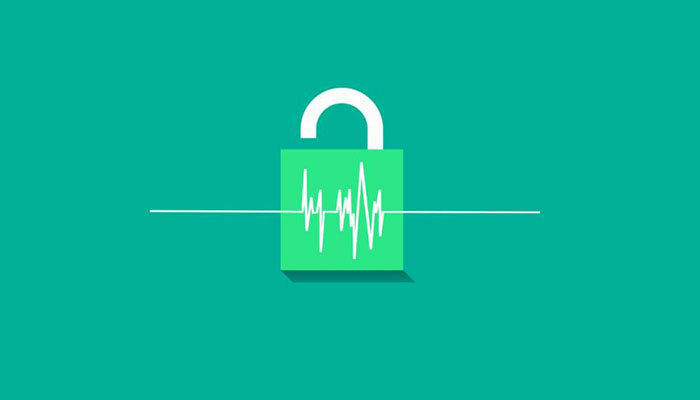 Many enterprises across the globe leverage voice biometrics to deter unauthorized access, eliminate fraud, prevent identity theft and protect their users. Remote identification is where the true prowess of voice biometrics is felt; a user gaining access to his or her account by a successful voice biometric verification would not even notice that he or she has gone through a voice authentication, thanks to the non-intrusive nature of voice biometrics. When it comes to remote identification of users, Voice biometrics can be called a specialist.